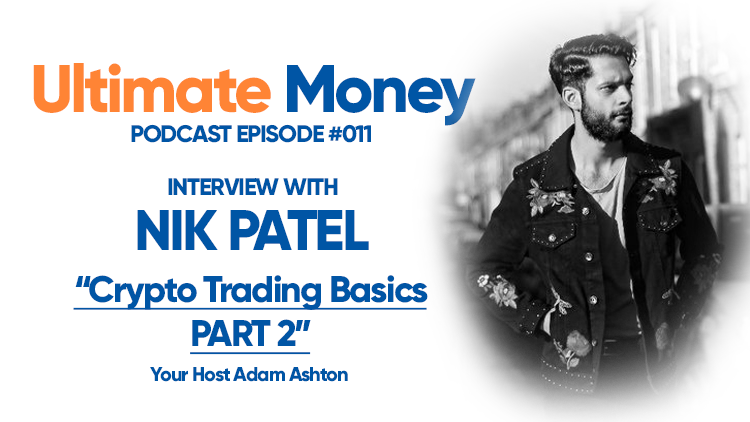 After getting an introduction to professional crypto trader Nik Patel in episode 10 of the podcast, now we dive deep into the ‘how to’ section of his book. Nik runs through the exact steps he takes before choosing which coins to invest in. We cover what he views as the most important aspects of Fundamental Analysis (the underlying coin and project itself) and Technical Analysis (looking at charts and price action).